Kinzer, S. (None). 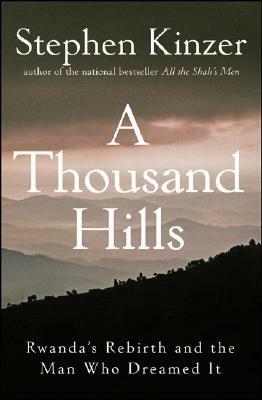 A Thousand Hills: Rwanda's Rebirth and the Man Who Dreamed It. .